So as to Help our Website Visitors, USMLEMATERIALS website started Premium Section. 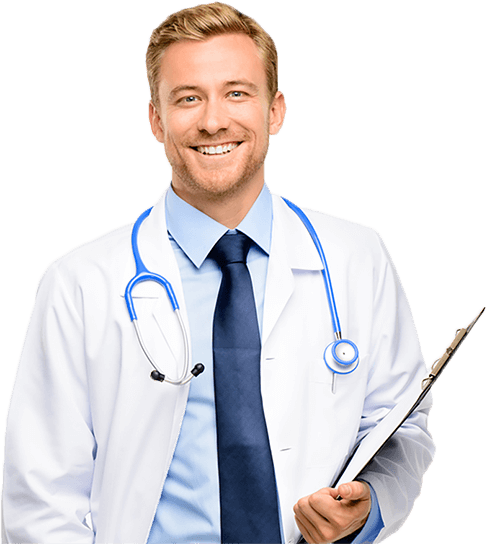 This Premium area primarily suits to those who preparing For USMLE Examination for all steps (Step 1, Step 2 CK, Step 2 CS and Step 3) , it is also suitable for other medical students either in basic or clinical years and for doctors who doing residency and fellowship and preparing for board exams. Premium Membership helps in saving your time and keeping focus on your Education. Premium Members have best feature of downloading files at one-click and with High Speed. Thus it is best suited for busiest persons in the world. No other Medical Material & eBooks providing services have this Feature of One-Click Downloads with High-Speed. This Feature is dedicated to USMLEMATERIALS website. Those who want to apply for Premium Membership, Please Select any Plan and Fill the Membership Form. For whom premium membership suitable ? -For those who preparing For USMLE Examination for all steps. -Any medical students either in basic or clinical years. -Doctors who doing residency and fellowship. -Doctors who preparing for board exams. USMLEMATERIALS brings together the best USMLE books, notes, qbanks and video series to help doctors and students understanding medicine. How to send money via Skrill ? How do I use my credit/debit card with Skrill? How do I wire a bank transfer (SKRILL)? HOW TO BUY BITCOIN WITH CREDIT CARD? Yes, I never ruin my reputation because of 15$. NO credit card info required! All transactions go through a safe, secure, and trusted online payment systems that always protect the buyer. The price for membership is $20.00 now. The price for membership is $40.00 now. Membership expires after 12 Months. The price for Lifetime Membership is $99.00 now.